Huge Savings at the Children’s Place is going on NOW! 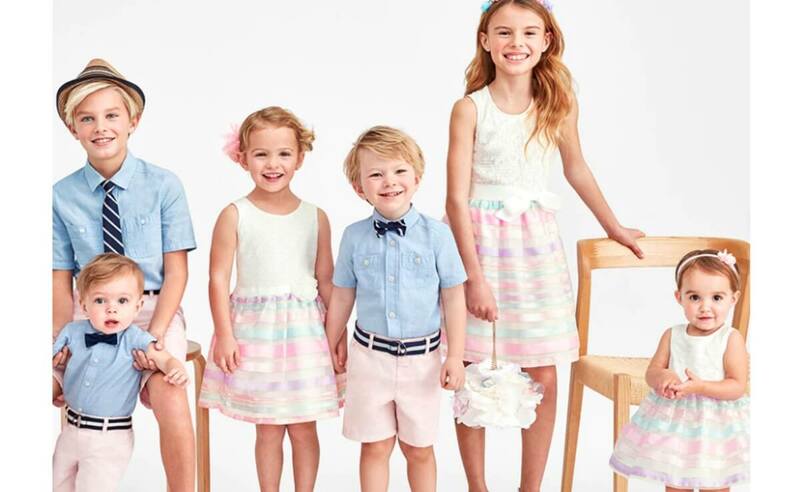 Get 60% off The Children’s Place Entire Site! Just flat out AMAZING DEALS! 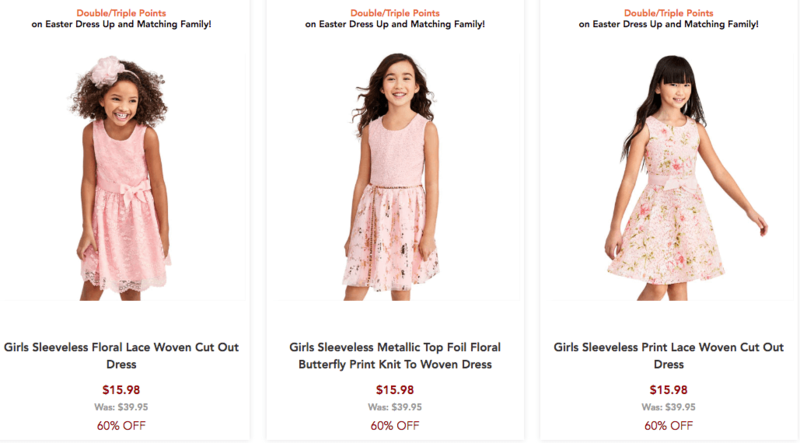 Score some possible Easter Outfits at dirt cheap prices!